Keep your home or business looking pristine this summer with Shaw Plumbing sprinkler repair & maintenance services. 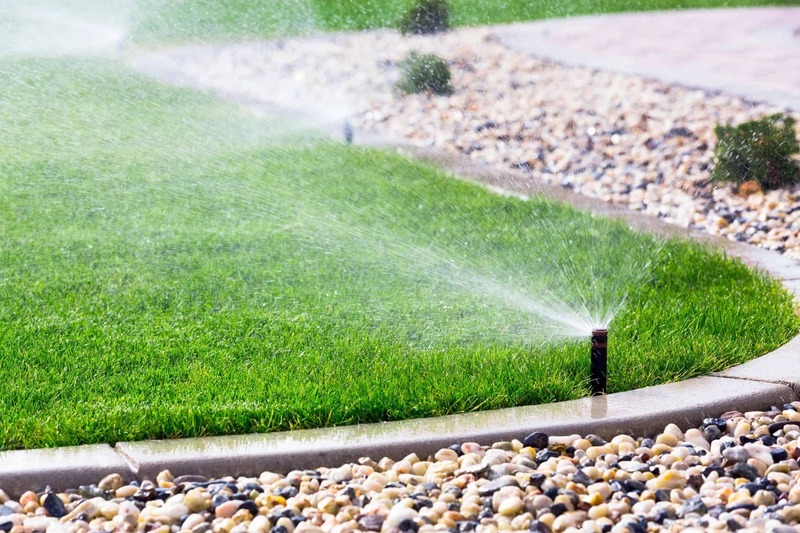 Our highly trained Irrigation Technicians have the skill and knowledge to make sure your sprinkler or irrigation system are working at their highest capacity. There’s nothing worse then turning on your sprinkler system in anticipation for summer only to have your sprinkler system not function properly. Maybe your system doesn’t turn on, or various zones aren’t producing water, or worse yet you have a massive leak leaving an unwanted fountain in the front of your house. That is where Shaw Plumbing Services comes in. Our experienced Irrigation Technicians can solve all of these problems and more! Get rid of the hassle of sprinkler system maintenance and let Shaw Plumbing handle all your sprinkler needs! Save time & money this summer and give Shaw Plumbing a call.